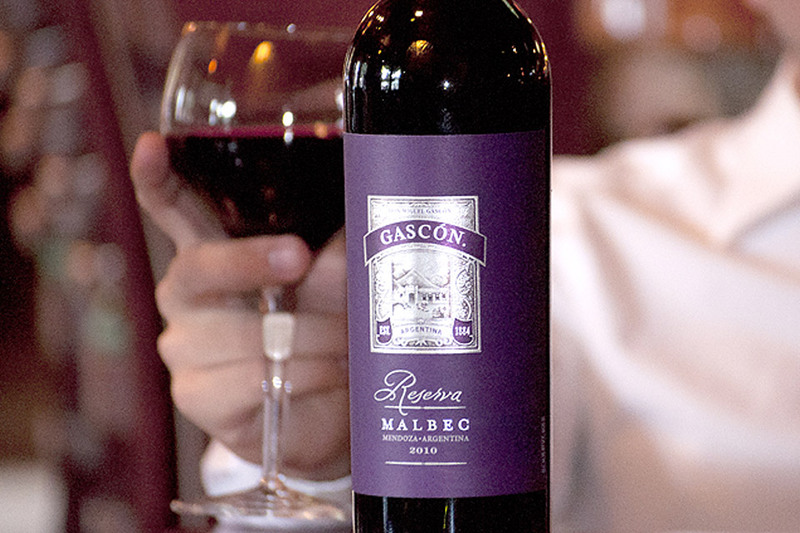 The grapes for our Don Miguel Gascón Reserva Malbec were harvested by hand in the early morning hours in mid to late April from the high elevation vineyards of Altamira, Agrelo and Tupungato, then crushed and cold soaked for 72 to 96 hours. The juice maintained contact with the skins for up to three weeks through the end of fermentation, which occurred in upright conical tanks at 85°F for six days. Malolactic fermentation was completed prior to racking and aging. 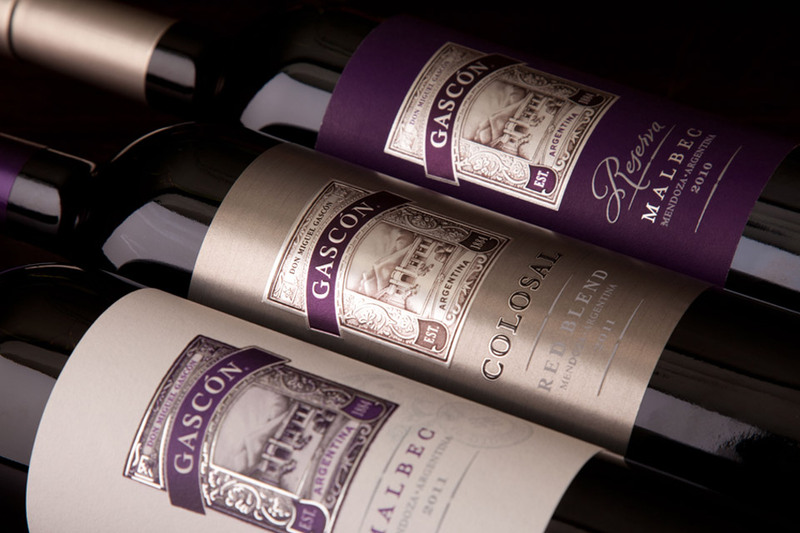 Sixty-five percent of the wine was aged for 15 months in a combination of medium toast French and American oak barriques.